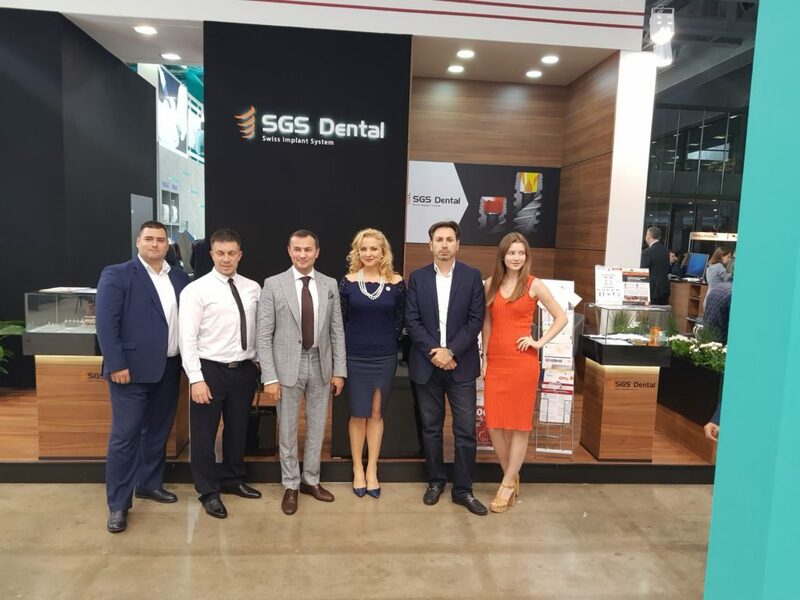 Between 24-27.09.2018. 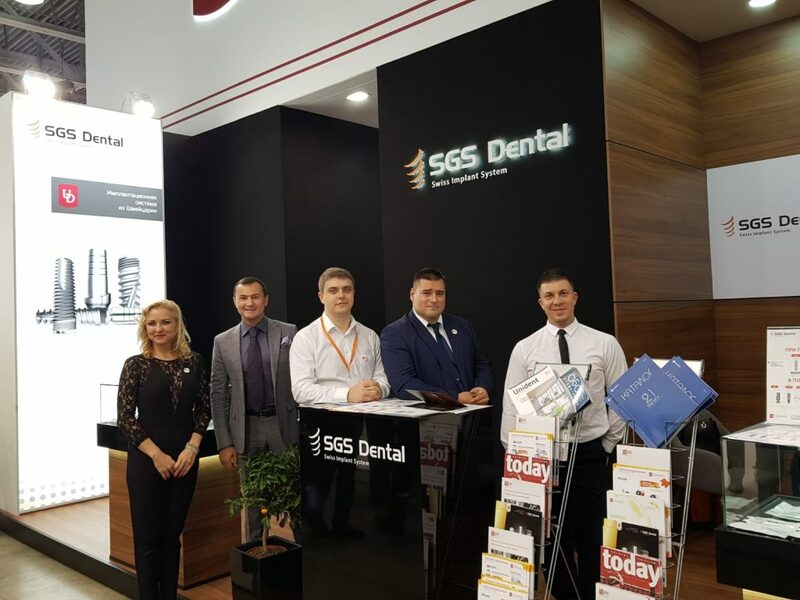 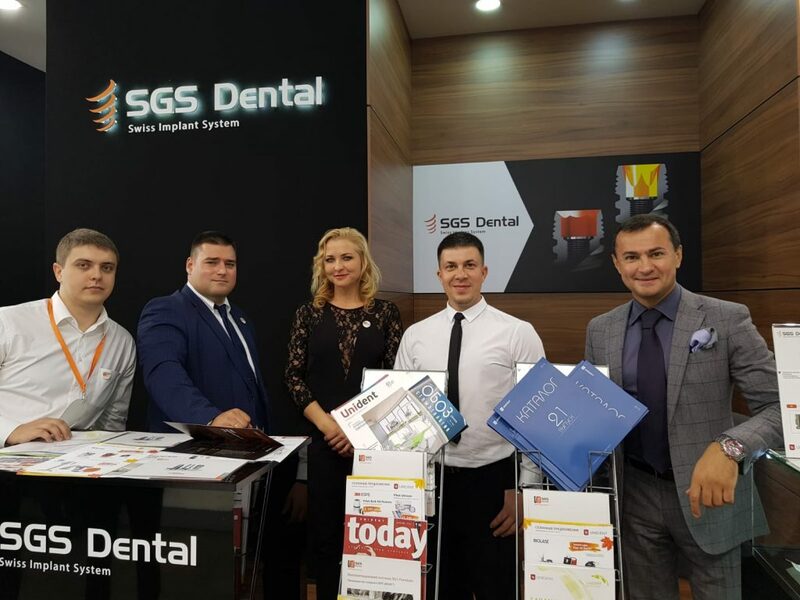 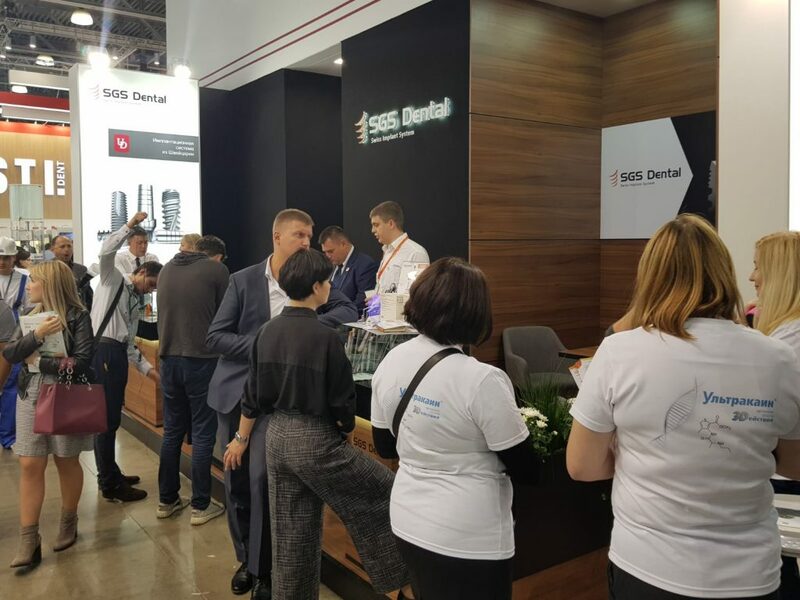 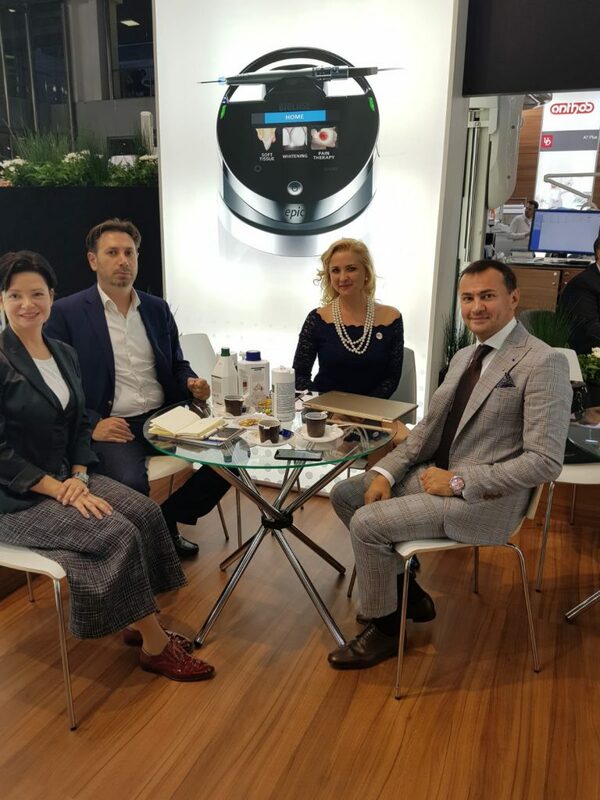 SGS Dental Implant System together with exclusive distributor in Russian Federation – UNIDENT Jsc – has successfully participated on 44th Moscow International DENTAL-EXPO and forum. 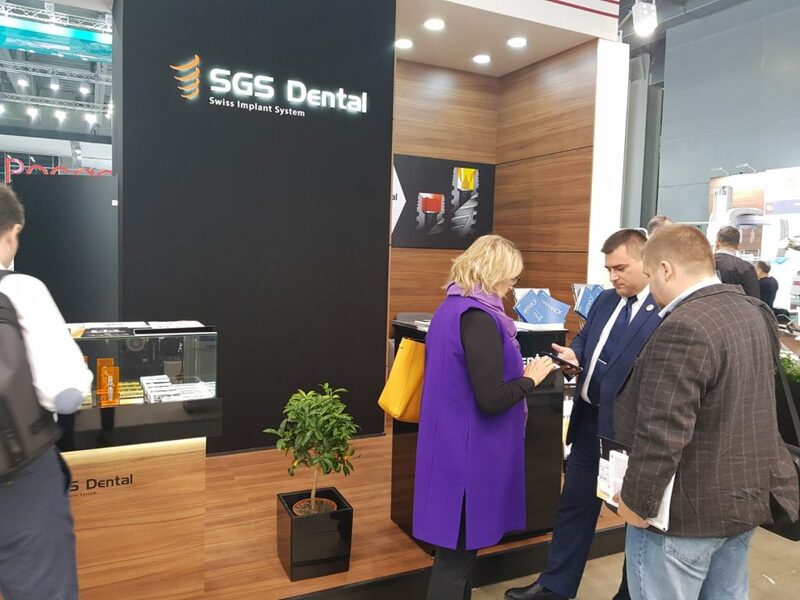 The huge event took place at Moscow Krokus Expo City, Pavilion 2, Hall 8, stand C23. 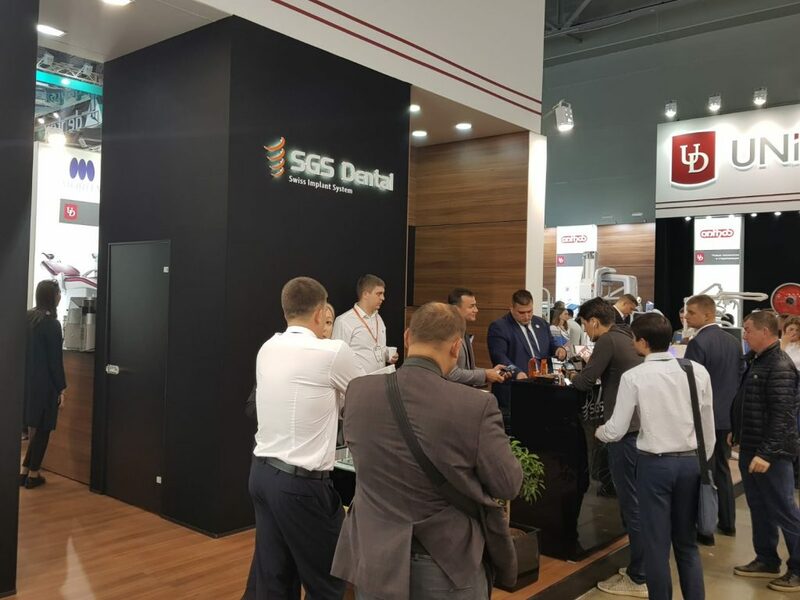 Professionals from whole Russia and nearby countries came and were interested to see the show. 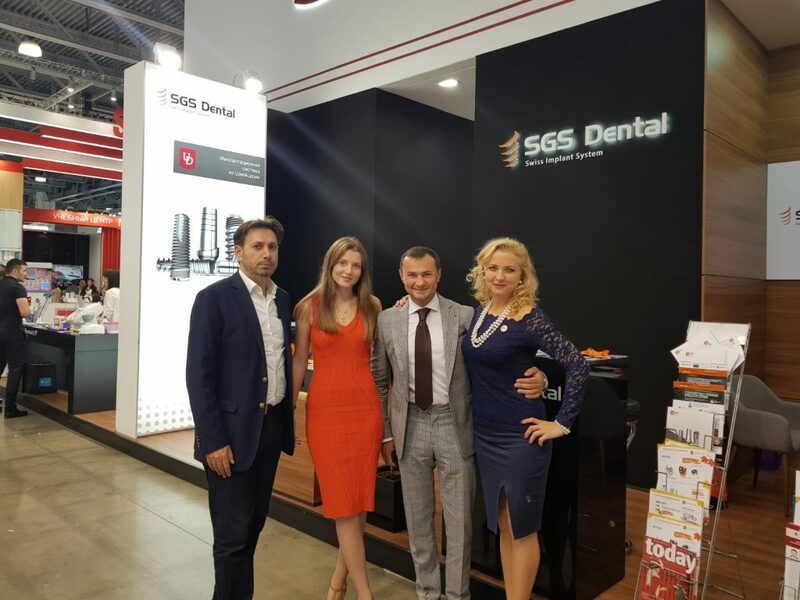 SGS Dental Implant System did the best to introduce the system and attach more and more visitors join our family. 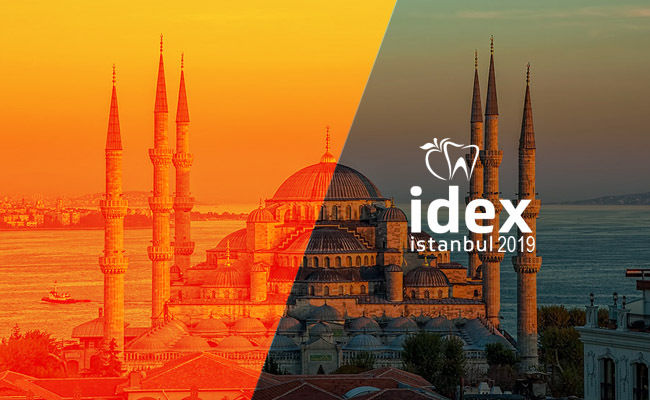 We wish to thank you for colleagues from Unident all their great efforts, job and hope to see excellent results in the very near future.